Having successfully run an online vintage boutique via ASOS Marketplace for dos years our lovely Lereese was ready to take things to the next level and who better to join her on this clothing quest than a mini yet mighty online marketing minx? Yeah that's right. Me. So with support from the incredible Prince's Trust Enterprise Scheme we put our mad skills to the test to create a fashion force to be reckoned with. Kind of like Power Rangers but with cooler costumes. Not only will GIRLSTOLE.COM stock amazing pre-loved apparel and affordable trend pieces, it will also house a whole host of boombastic up-and-coming brands. Rather than rolling out repeats of what you'll spy on other sites here at GIRLSTOLE.COM we have made a commitment to building a community of untapped talent. From the brands we stock to the peeps we use for our photoshoots - EVERYONE should have their time to shine and we hope to provide the spotlight. 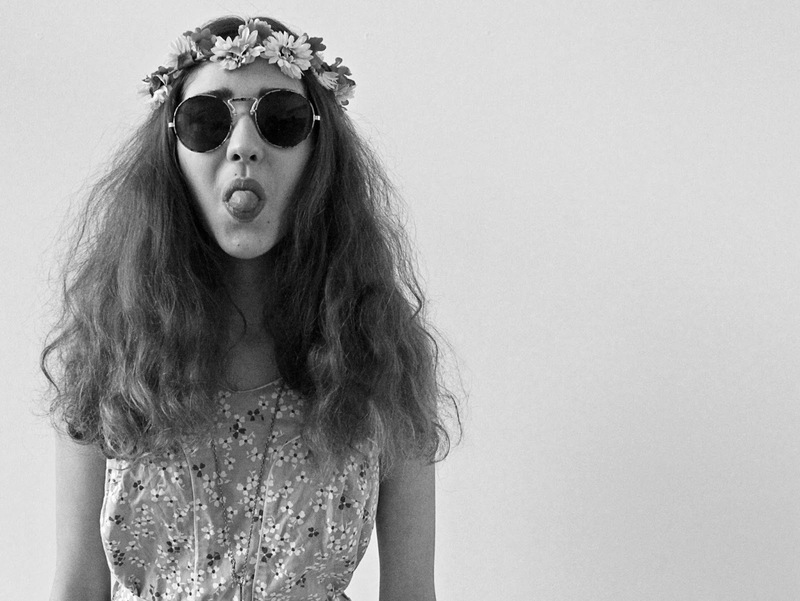 For us fashion is all about inspiration not aspiration. It's about taking an era, a trend or a 'look' and making it your own no matter your style or mood. So go ahead and don your Dr Marten's with a flamboyant ball gown or throw a Peruvian poncho over super skinnies and skyscraper heels. We double dare you. 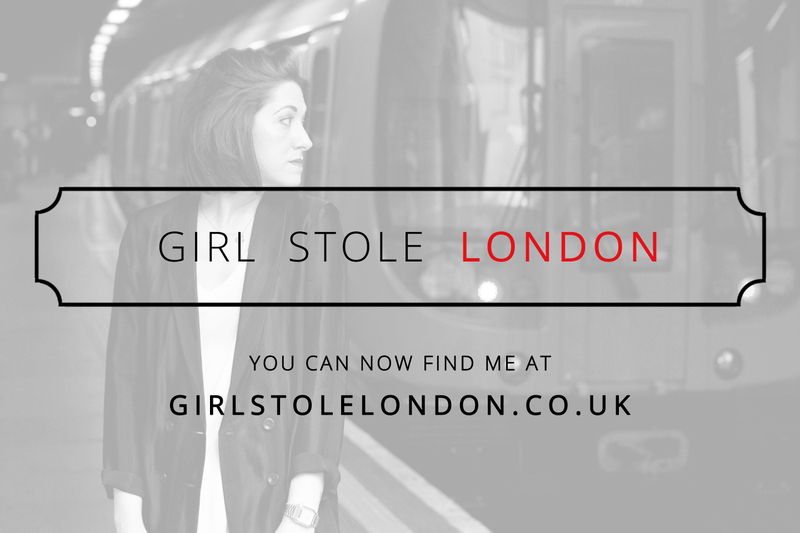 GIRLSTOLE.COM launches on 25.04.13 at 4.25pm.